The al-dirassa center offers you to learn Arabic easily : a varied Arabic course program adapted to your needs to study the Arabic language and make you Arabic speakers. Choose from a three-step (Beginner, Intermediate, and Confirmed) course or comprehensive learning program or an à la carte program that allows you to study the Arabic language books or materials you want. The center al-dirassa offers you to memorize the Qur’an : we offer for this an individualized program with Quran courses for learning the rules of reading ( tajwid ) and memorization by heart of the suras of the Holy Quran ( Hifz ). 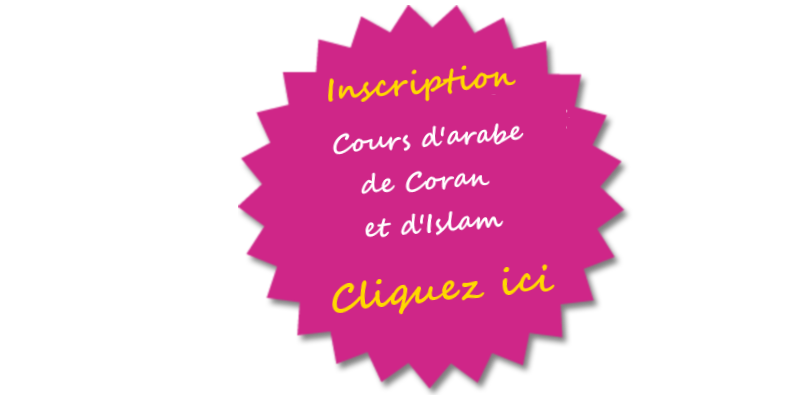 We simply suggest you to learn Arabic, Islam and Koran easily with the al-dirassa center that will accompany you in all your projects. The al-dirassa center offers you the opportunity to study Islam online : this Islamic science teaching program is accessible to any Arabic-speaking person wishing to learn Islamic religion through private lessons given by an academic from the Islamic University of Islam. ‘ al-Azhar .